N2Power are synonymous with giving customers’ OEM-engineering teams the exact solutions that they require. Whether our solution was achieved by taking a standard model and ‘tweaking’ it to fit needs, or by starting from a ground-up design working from a power specification, we have delivered over 140 custom / semi-custom power solutions to our customers, in a wide variety of industries. We are committed to helping our customers with innovative solutions that make their products and systems more competitive. 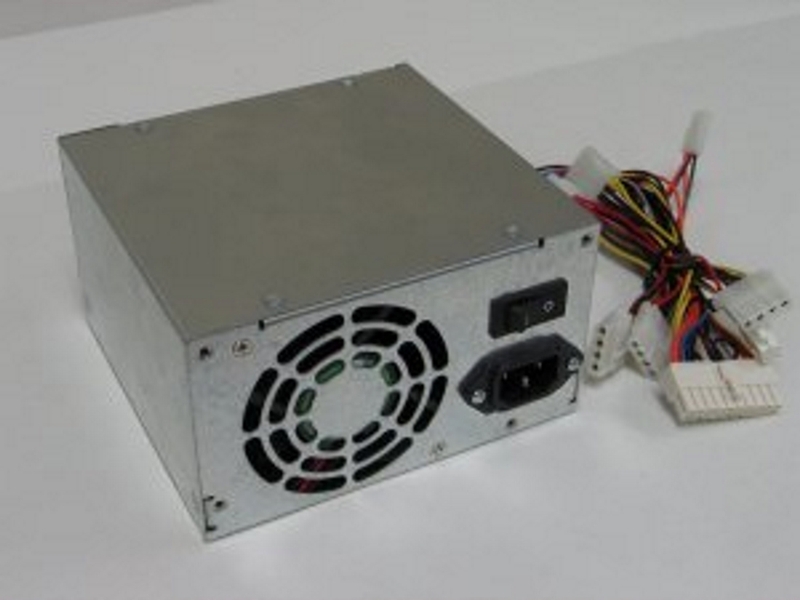 These modifications can be from as simple as modifying the output voltage or changing a connector so it fits with your system requirements right through to a fully customised solution including enclosures and fans if required. Dependent upon the modification there maybe no NRE charge and the MOQ’s can be as low as approx 250 pcs. So if you cant find what you need from our range of products give us a call to discuss what you require.